While there’s no hard definition of what a great beach read is, most readers think of it as something that’s fun and light. But not everyone likes a light read when they’re on vacation. Since it’s your vacation, you should be able to read what interests you – if you want, go for some thought-provoking pieces, self-help books, and books that help you learn about the world and beaches around you. Here’s a list of five books you might want to consider adding to your reading list on your trip to the beach. 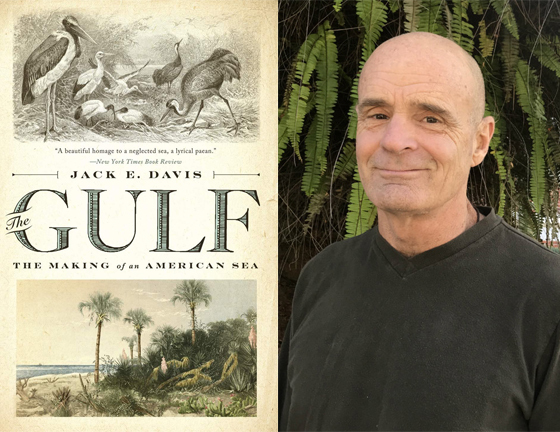 If you’re heading to the Gulf of Mexico and you want to know more about its history, check out this Pulitzer prize-winning book. The author spent a month in Seaside, Florida while researching for the book, so there is a really cool local connection, too! At approximately 600 pages, this book won’t be a light read, but it will be an informative one about the 10th biggest body of water on our planet. This book explores the Gulf of Mexico’s early days as well as its more current events such as the 2010 Deepwater Horizon oil spill. 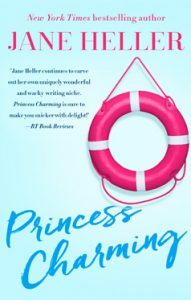 With three divorced women on a cruise and a hit man targeting once of them, Princess Charming is a fun, laugh-out-loud read from start to finish. This book offers it all – humor, romance, mystery, and friendship. If you like this book, check out its sequel, Three Blonde Mice. 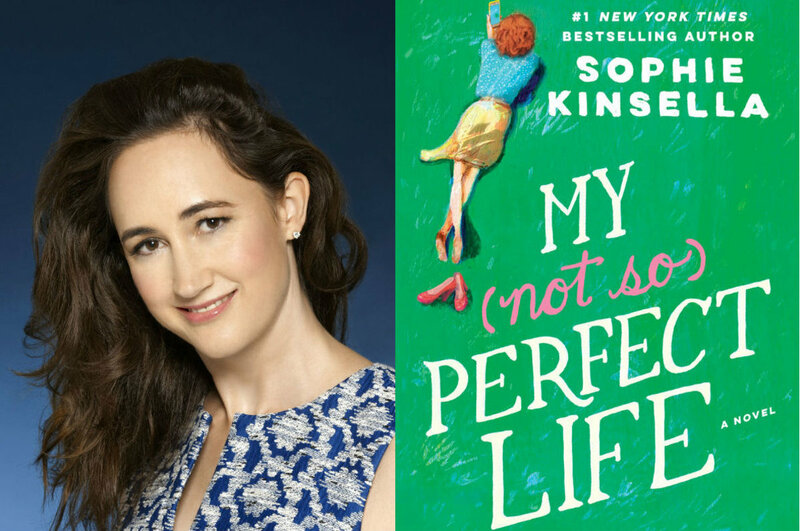 If your idea of a good beach read is a fun book you won’t want to put down, Sophie Kinsella’s My Not So Perfect Life should top your list. How many of us have felt jealous of the fabulous lives some of our friends and acquaintances seem to be living, especially when looking at their social media posts? This tale’s main character, Katie Brenner, is struggling with a life that isn’t going nearly as well as her Instagram posts would lead her family and friends to believe. 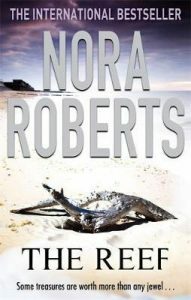 This older book by bestselling author Nora Roberts is the perfect beach read for those who wonder what lies below the surface of the glittering water they’re lounging by. The Reef follows a marine archaeologist and a salvager as they search for a well-known treasure. Who wouldn’t want to read about an epic treasure hunt while they’re lying on a beach? You throw in mystery, suspense, romance, and an unforgettable villain, and you’ve got a winner on your hands. 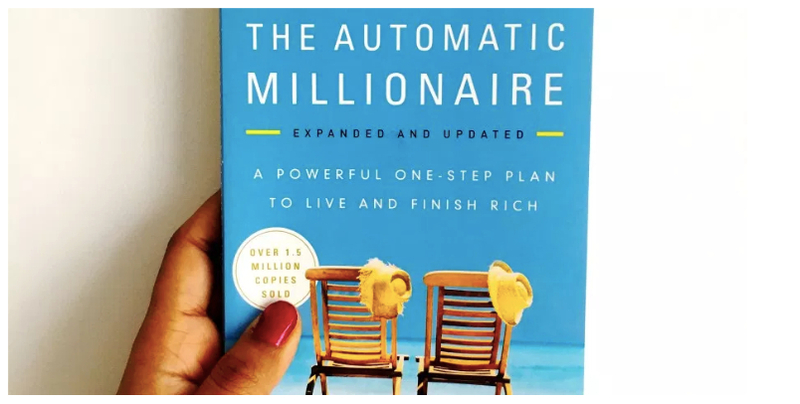 A financial book might not seem on the surface like it would be a great beach read, but if you’re on the last day of your vacation and already dreading going back to your real life, this book is just what you need. David Bach can help you transform your finances so you might be able to afford more frequent trips or even early retirement so every day will feel like a beach vacation. And the best part is, Bach’s strategy to becoming a millionaire won’t take much time or planning at all. It’s easy and foolproof. Find more beach recommendations on 30A.com every day. Facebook and Instagram are great places to start. SHANNON SERPETTE is an award-winning journalist, having received 10 Illinois Press Association writing awards across a wide variety of categories. An avid metal detectorist, Shannon spends most of her vacations at the beach searching for buried treasure. Follow her daily adventures on Twitter. The post 5 Terrific Beach Reads to Tuck in Your Beach Bag appeared first on 30A.